Happy Spring everyone! 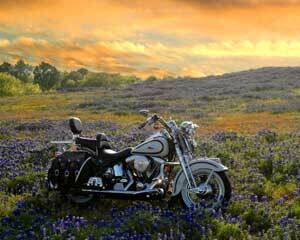 I know that the weather doesn’t really care what day it is, but I hope that your first day of spring is beautiful, sunny, warm, and the only wind is the wind you make by cutting through a nice piece of asphalt on your sled. 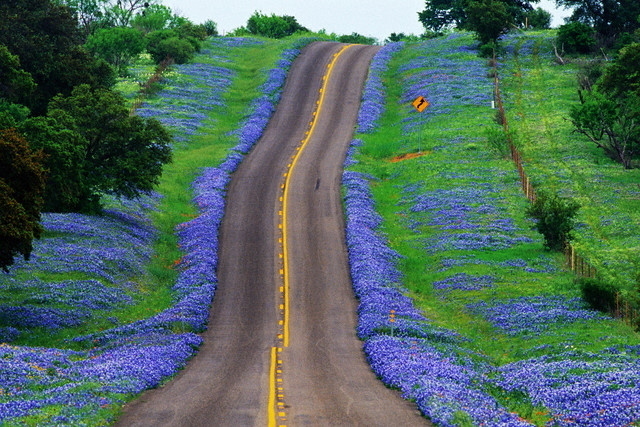 For those of us in Texas, spring means Bluebonnet season, the Texas flower. Hope you get out and enjoy the day.